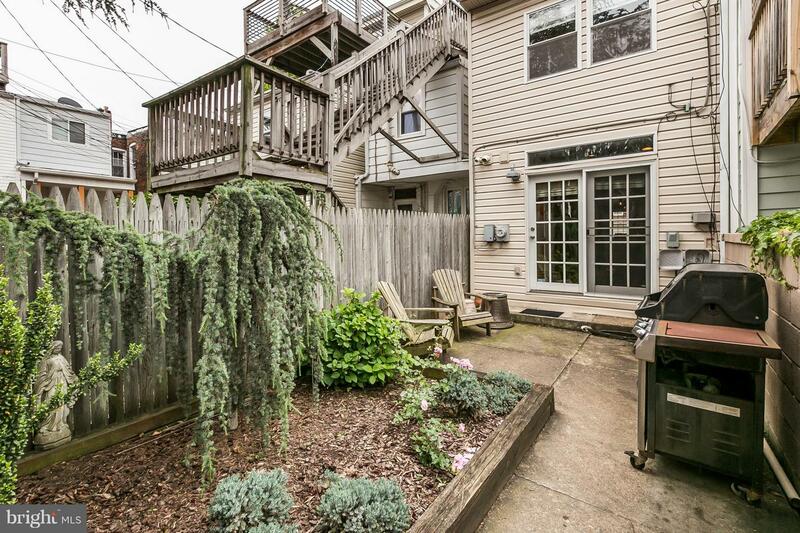 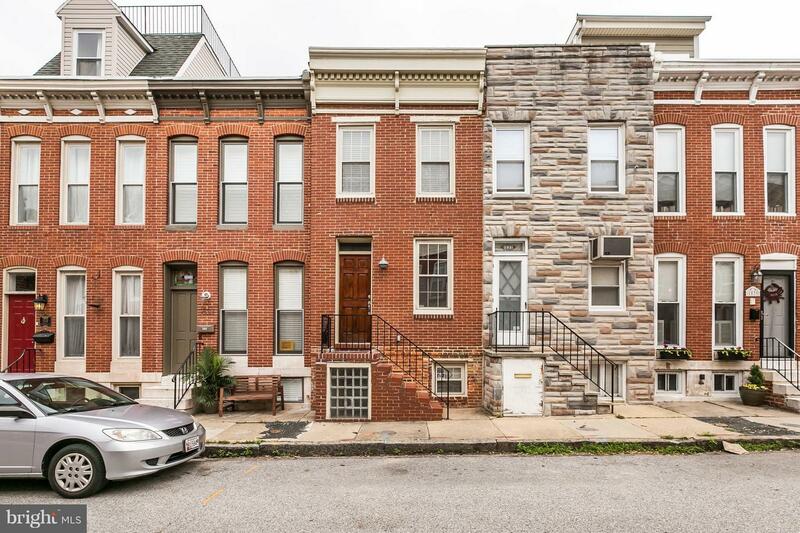 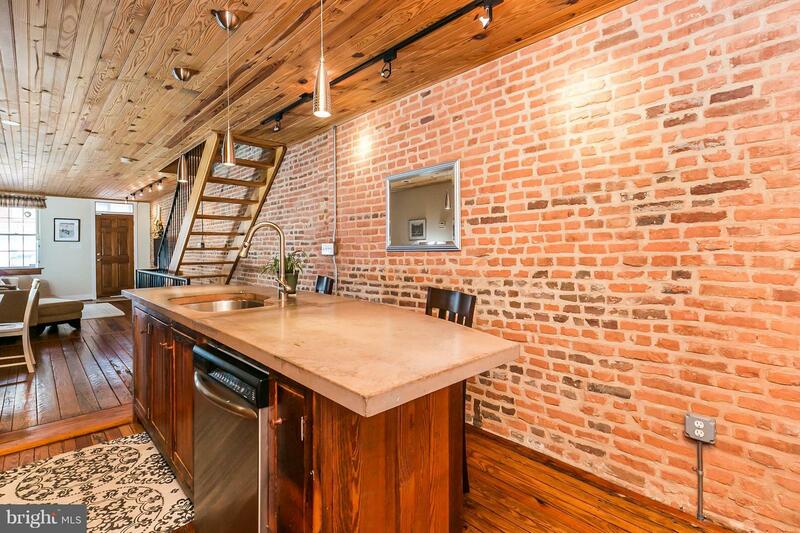 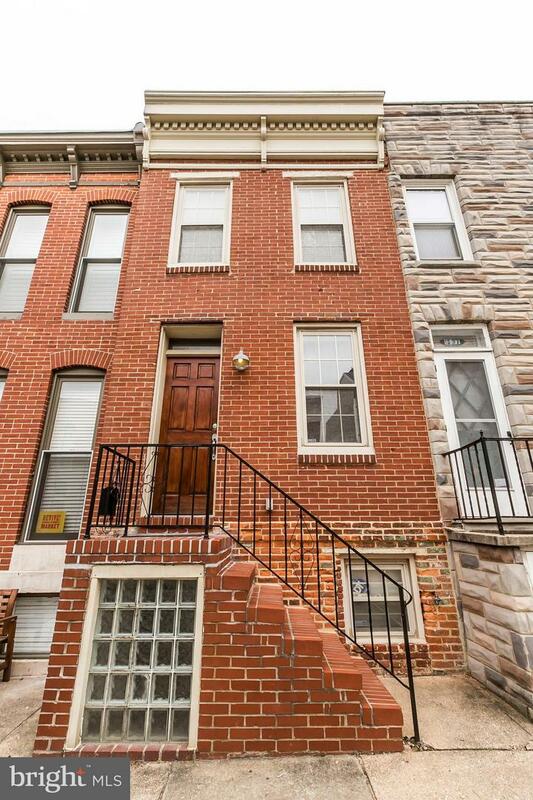 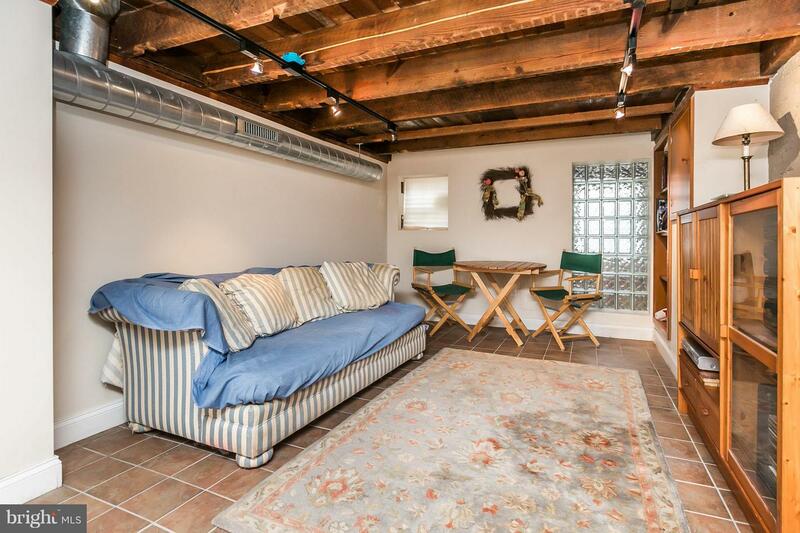 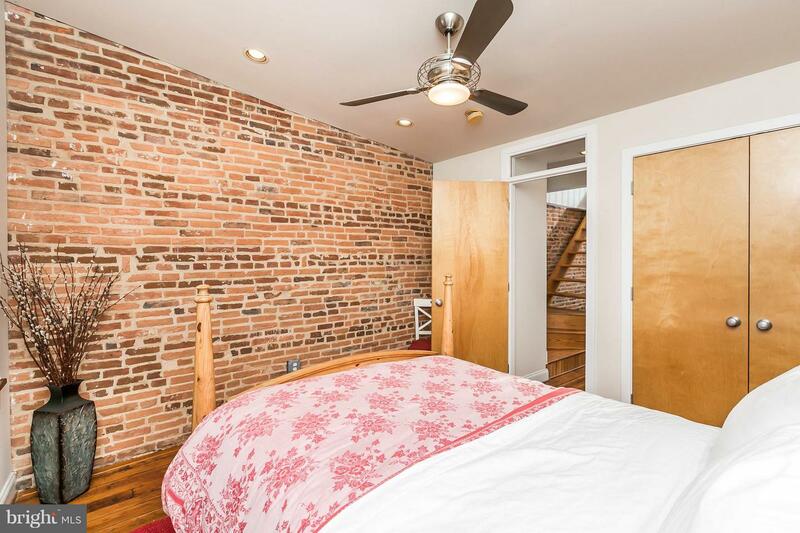 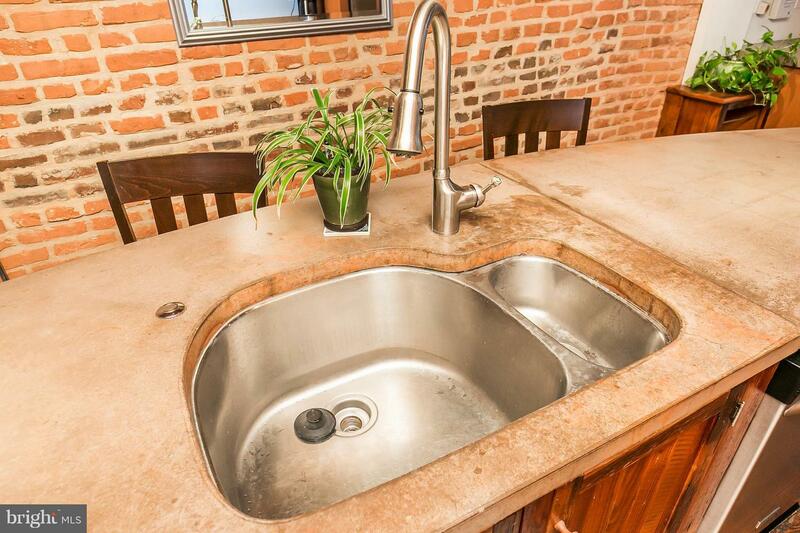 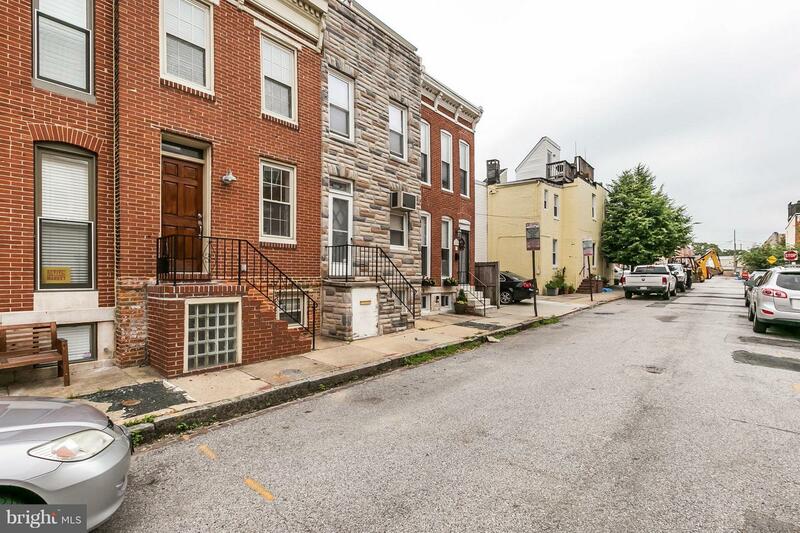 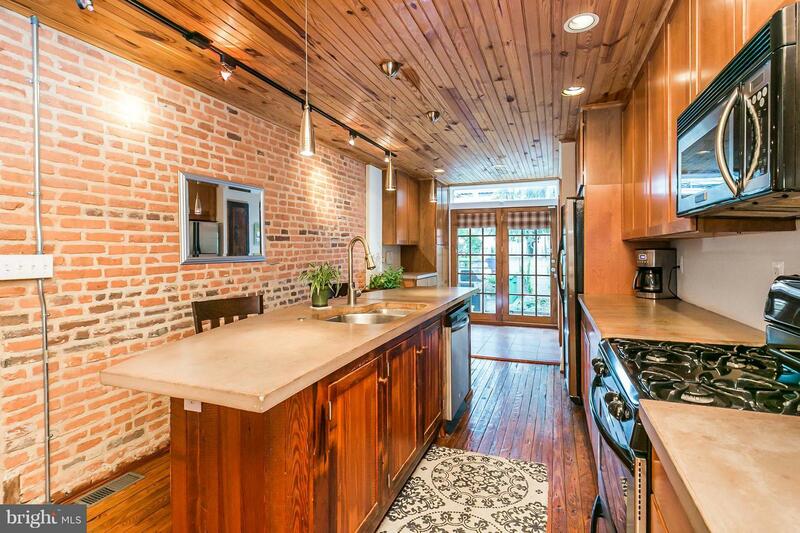 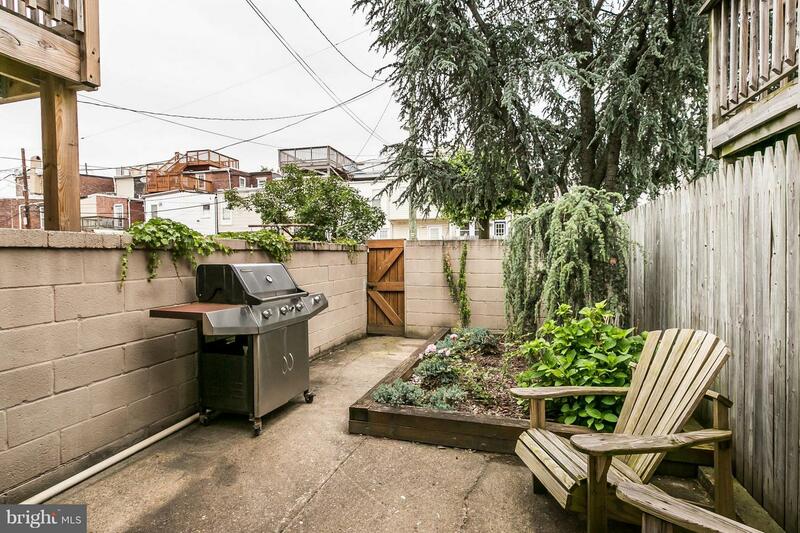 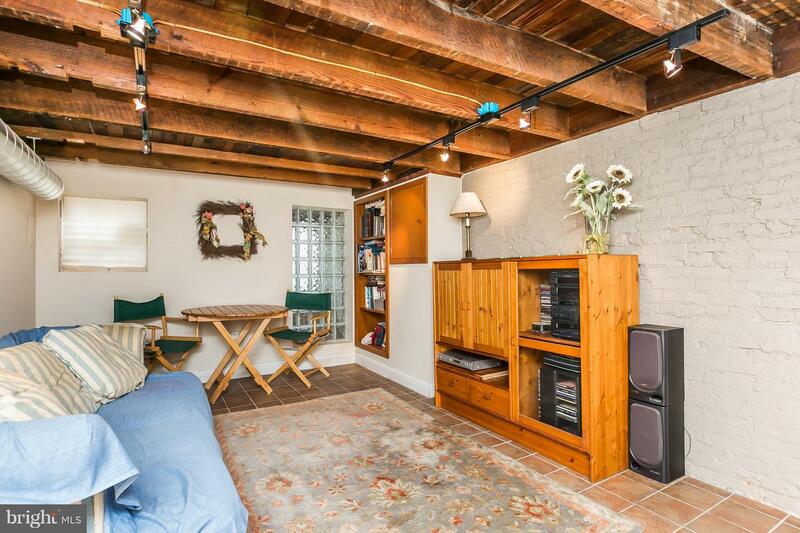 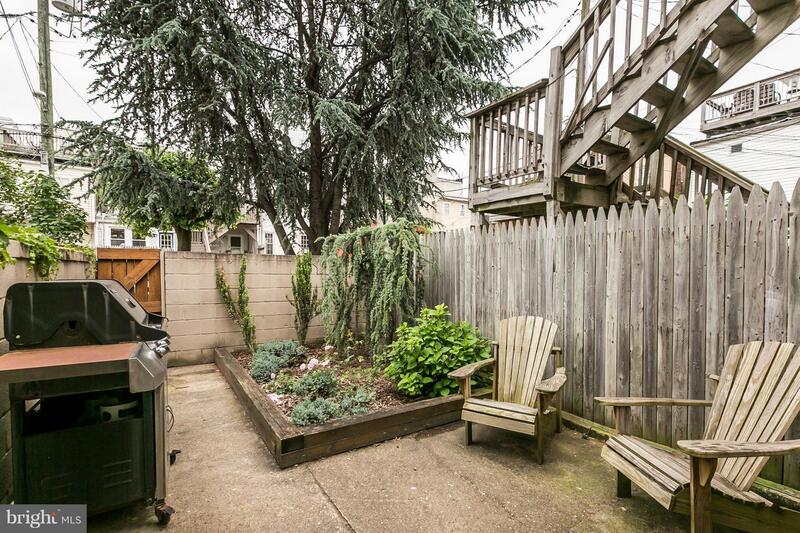 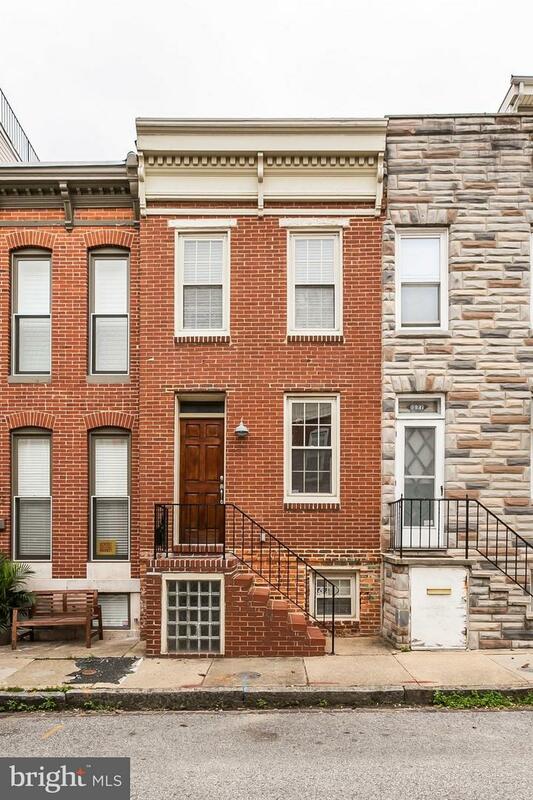 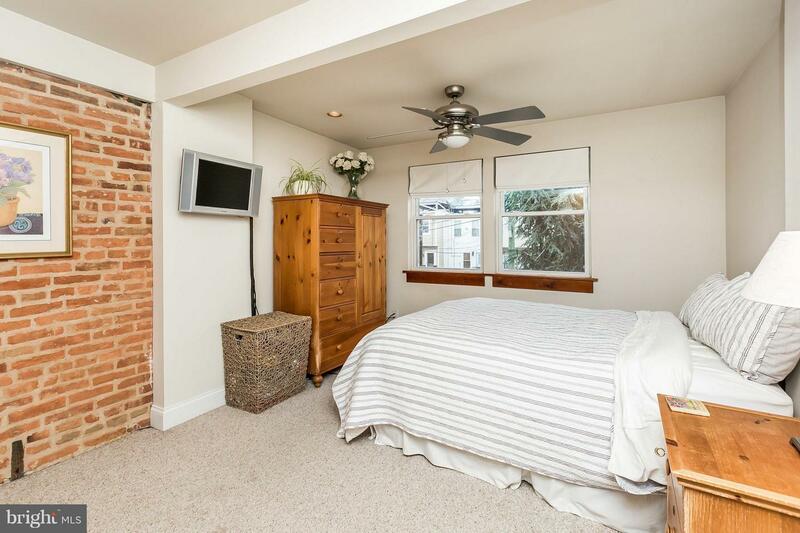 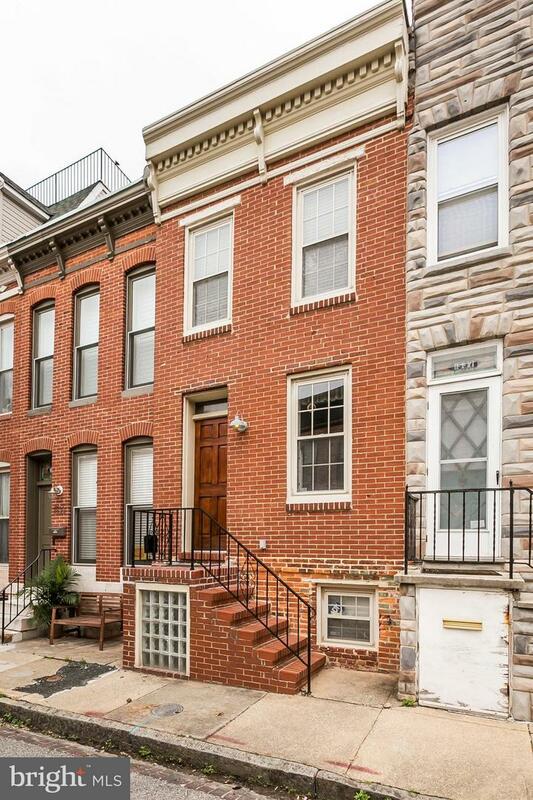 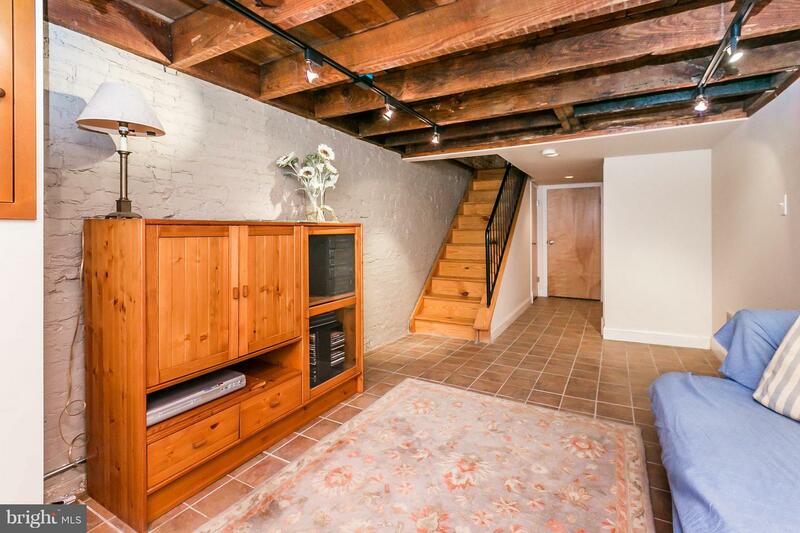 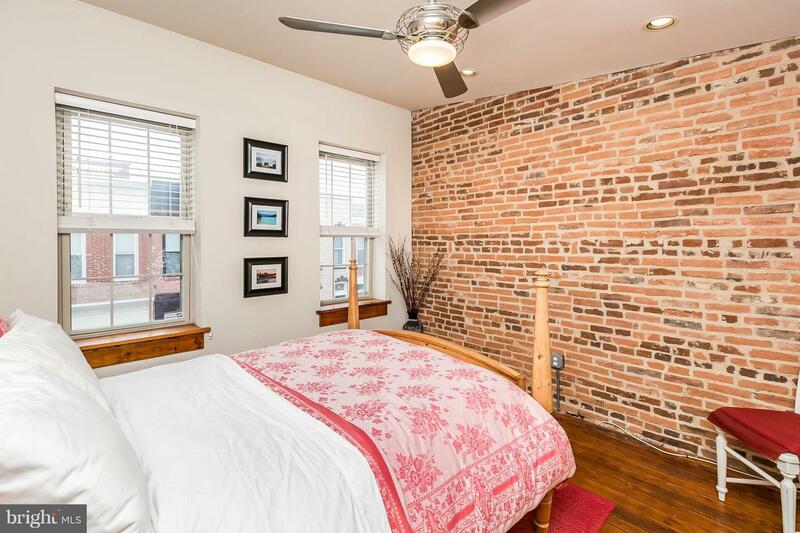 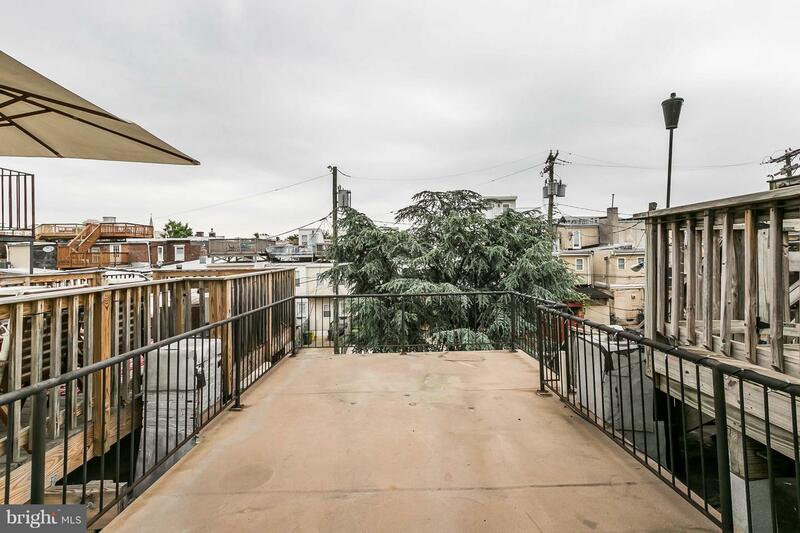 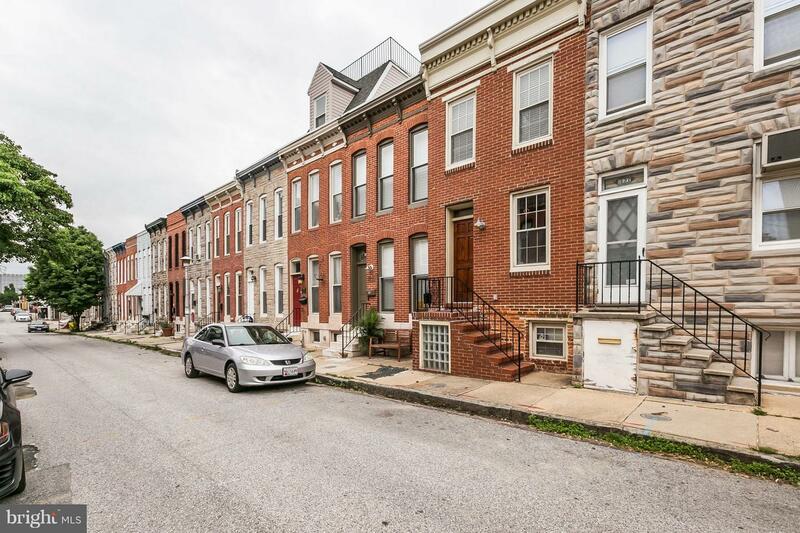 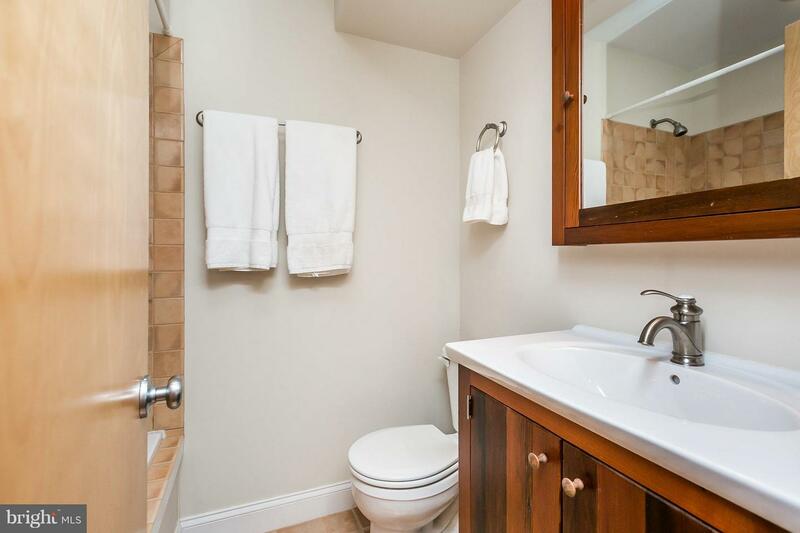 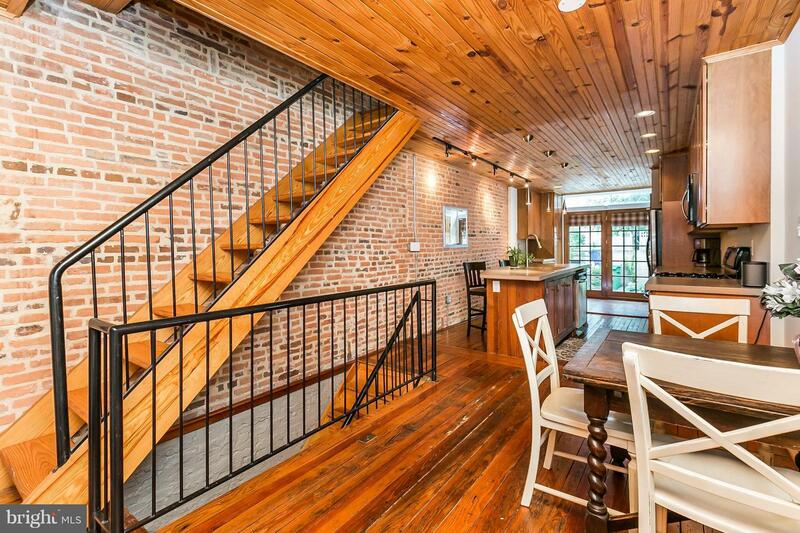 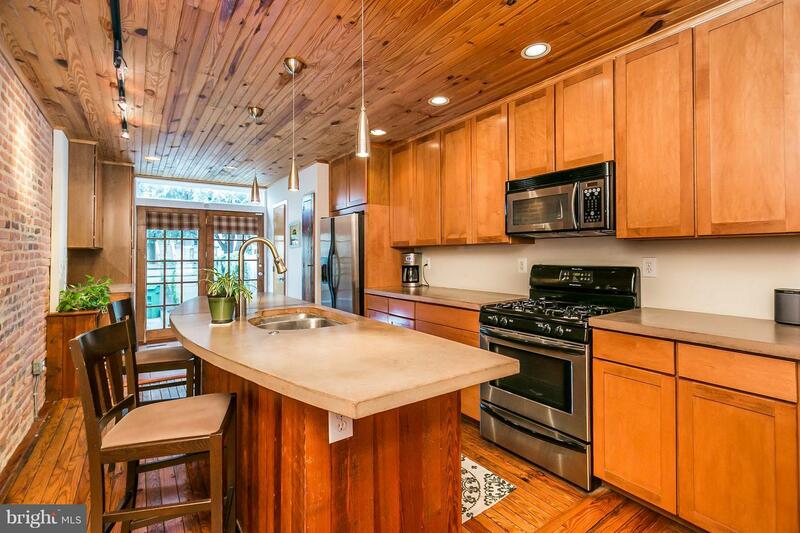 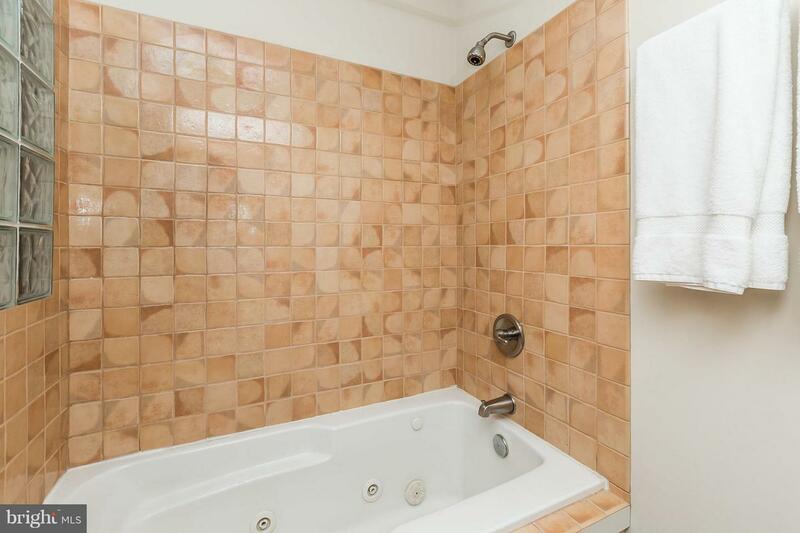 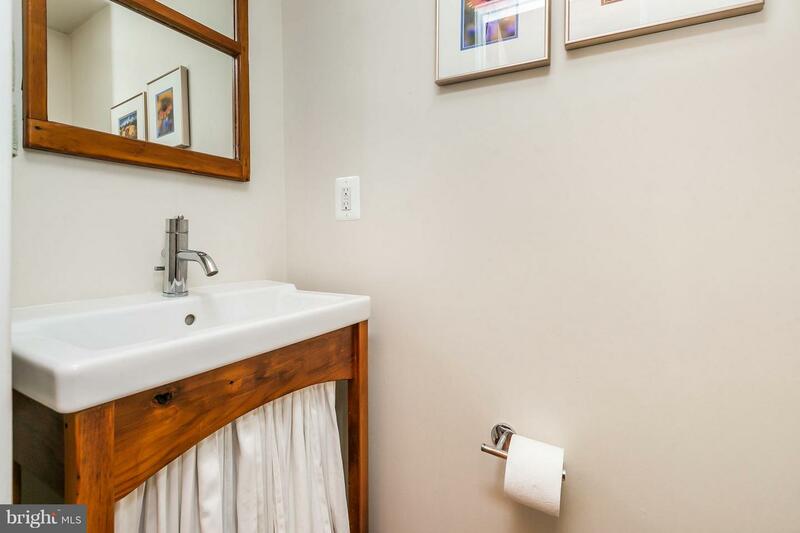 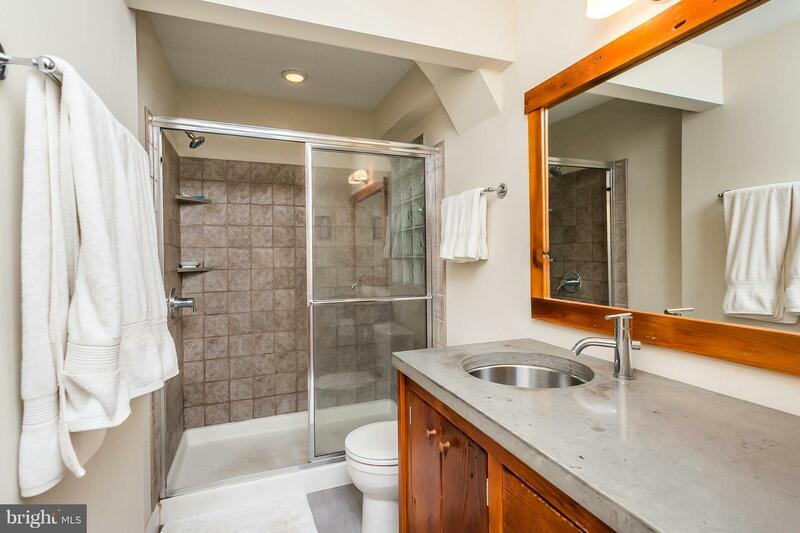 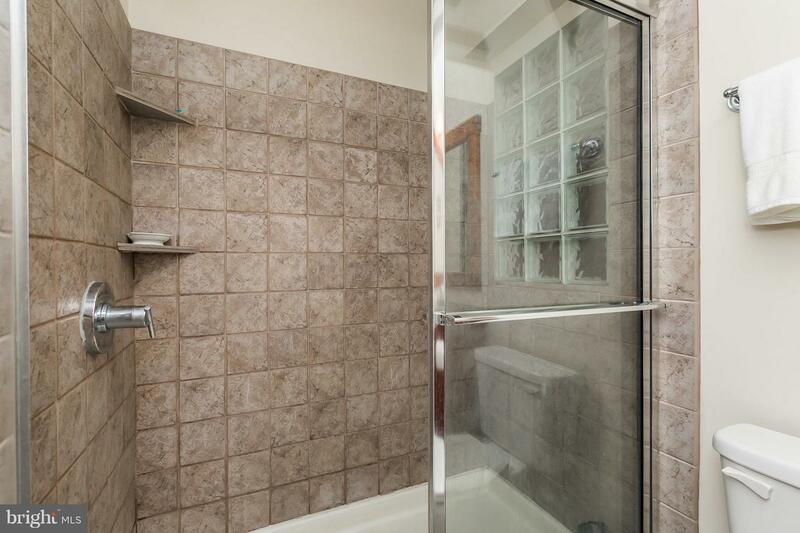 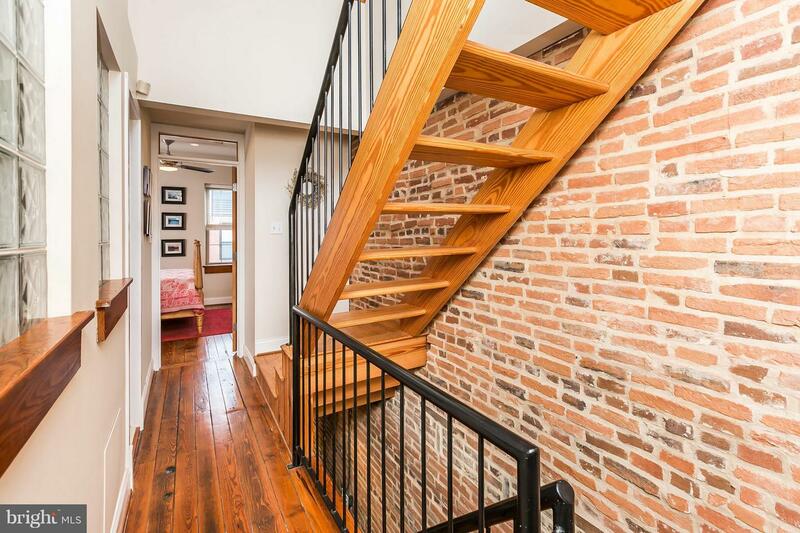 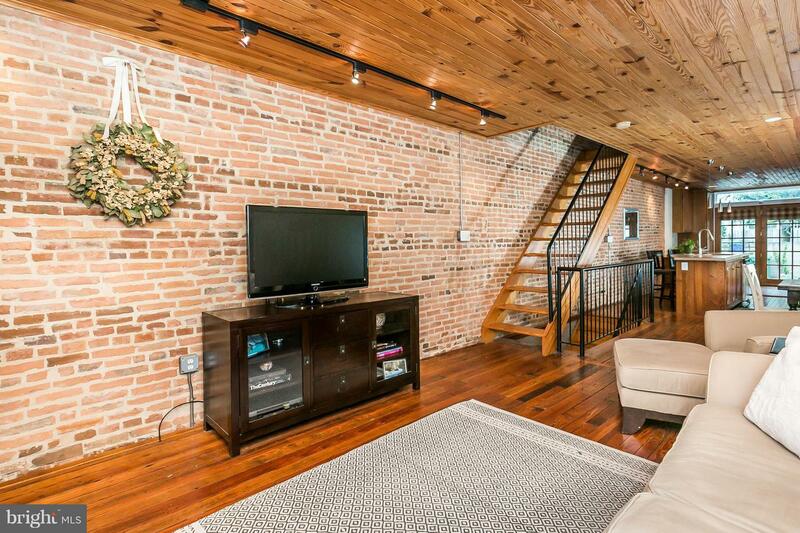 Beautiful 2 bedroom, 2.5 bath brick front townhome with rooftop deck in Federal Hill! 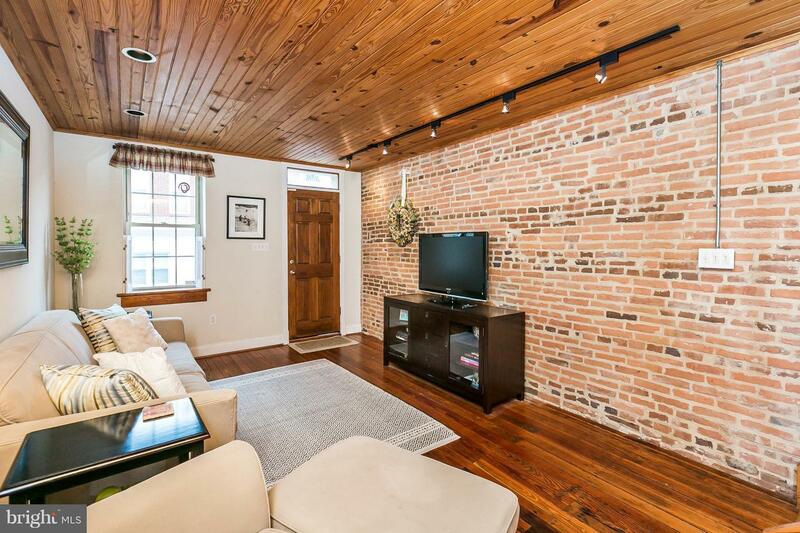 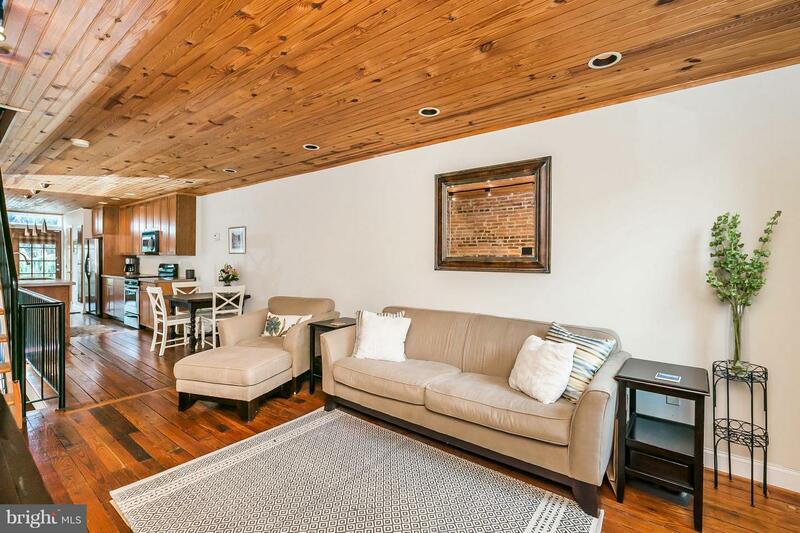 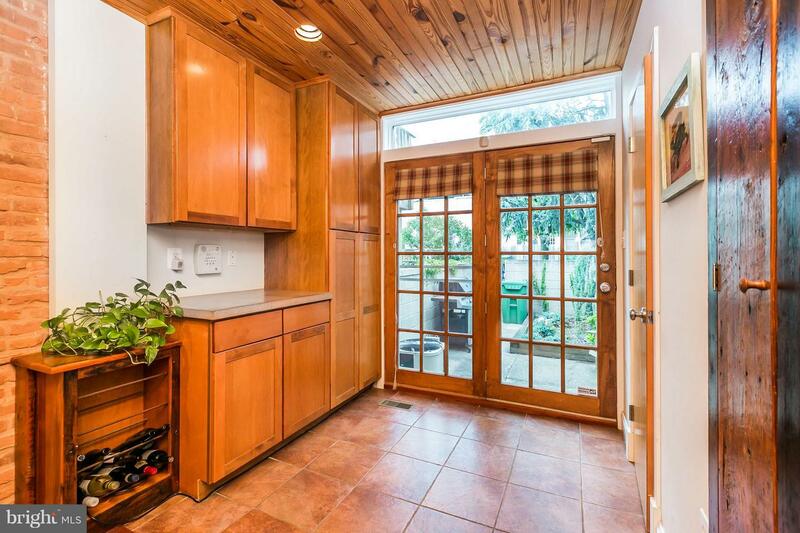 Expansive living room with wood floors that flow into the dining space and gourmet eat-in kitchen with stainless steel appliances, large center island with breakfast bar, tons of cabinet space, half bath and walk-out to rear fenced patio! 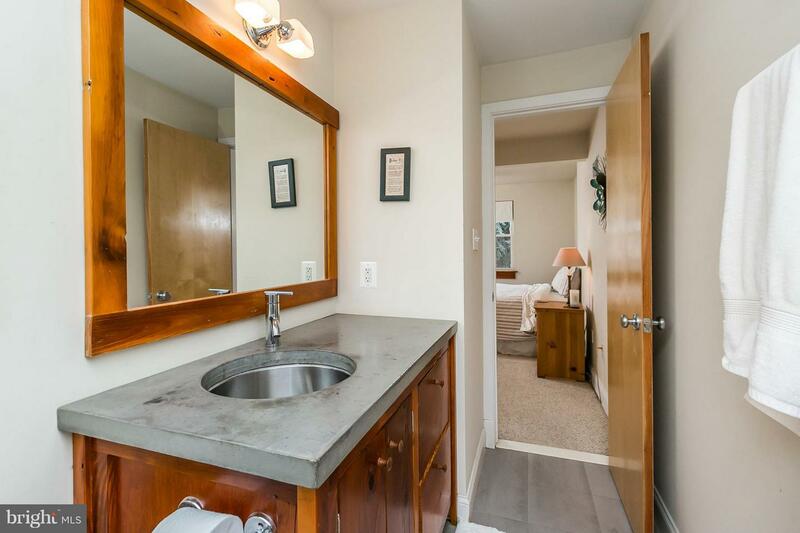 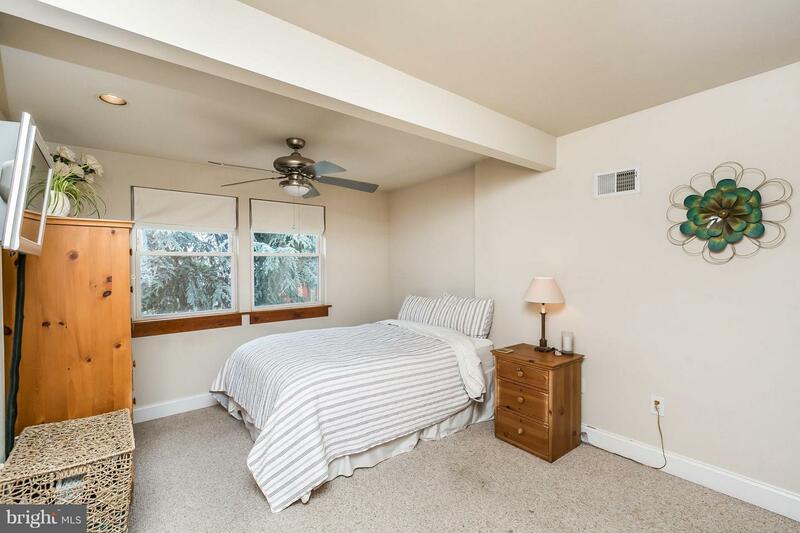 The 2nd level hosts the master bedroom with large attached bath, 2nd bedroom, full hall bath with jetted tub, plus bedroom level laundry! 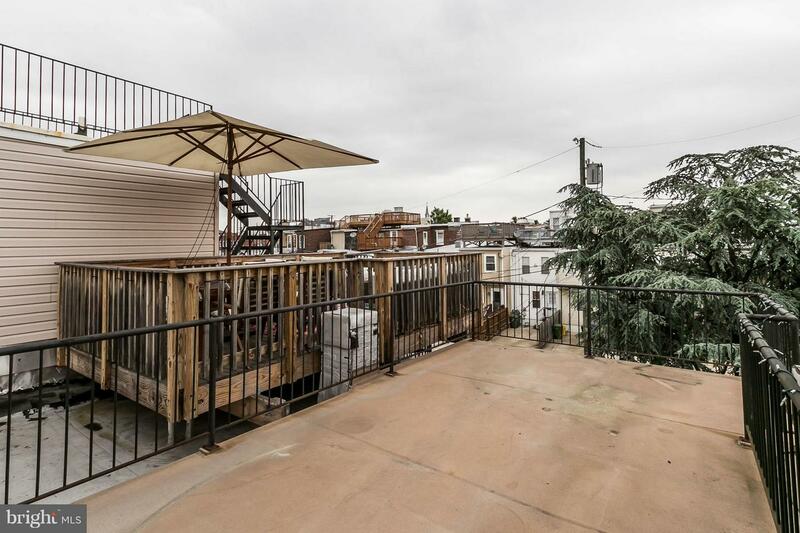 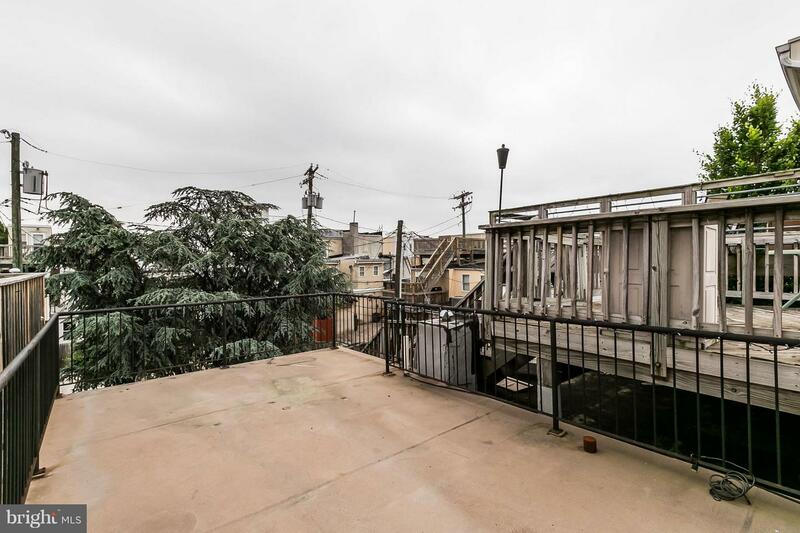 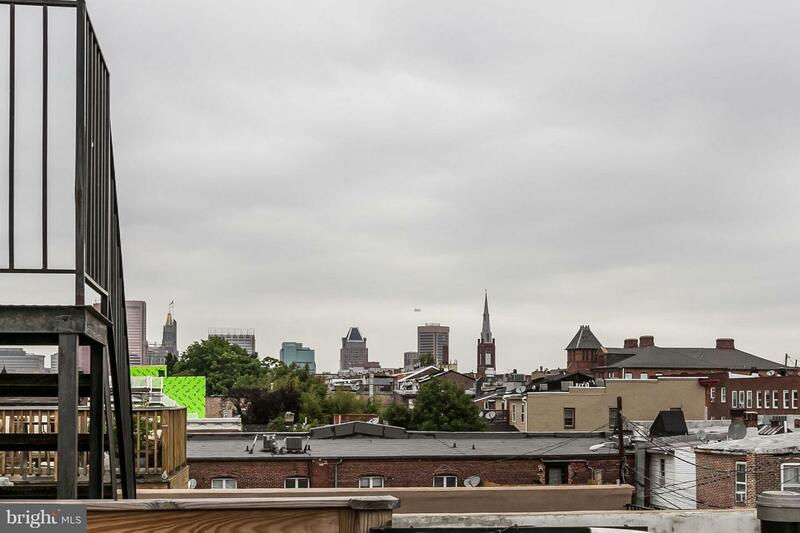 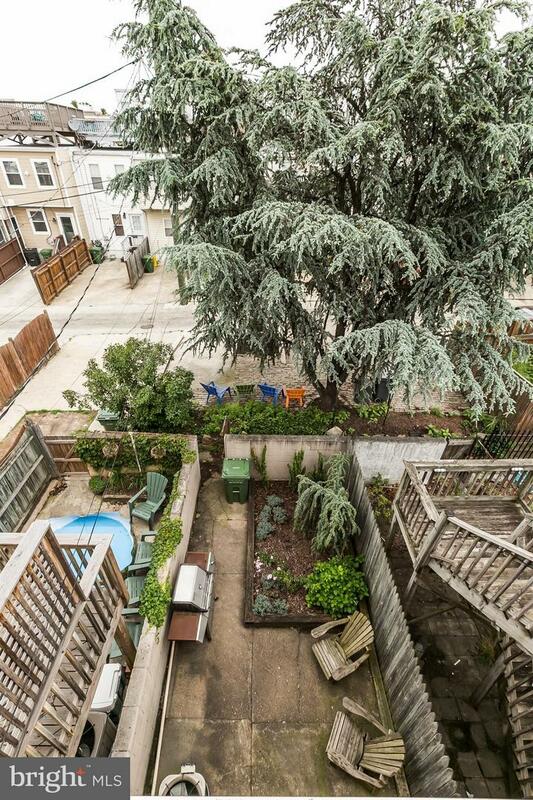 Stairs from the 2nd level lead to the spacious rooftop deck with great views of the city. 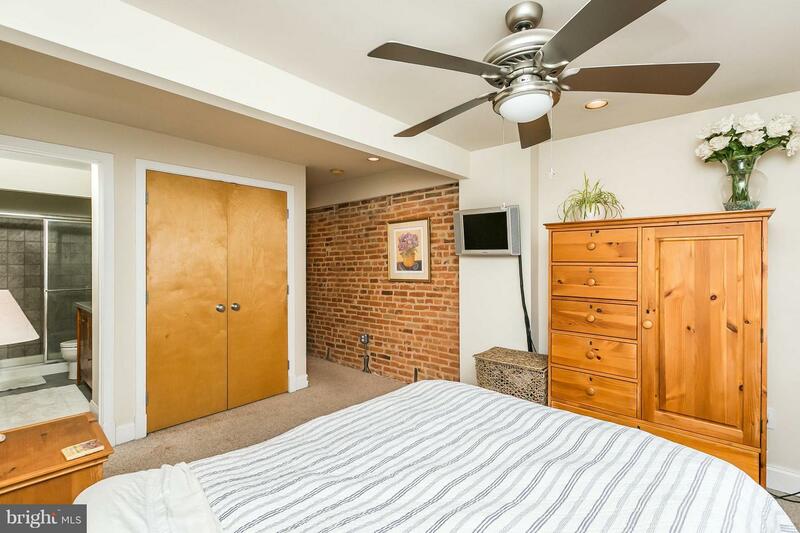 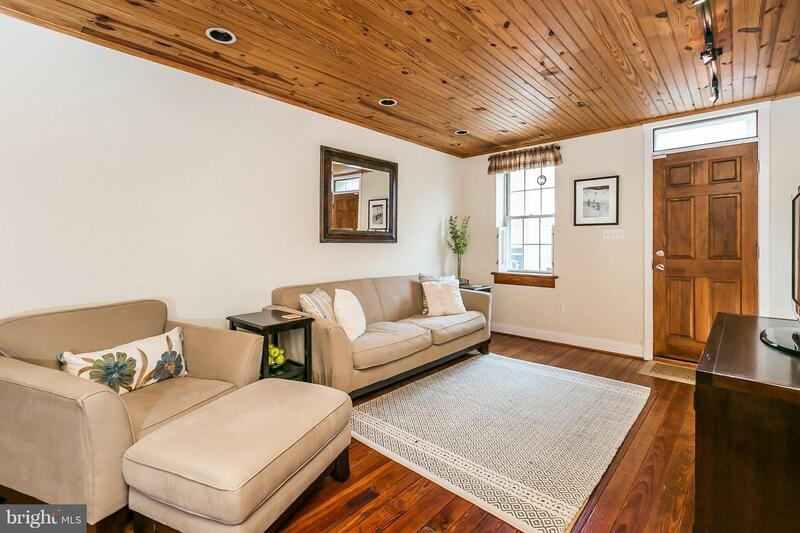 The finished basement is perfect for a family room, guest bedroom, home office or in-home gym, and offers tons of storage space! 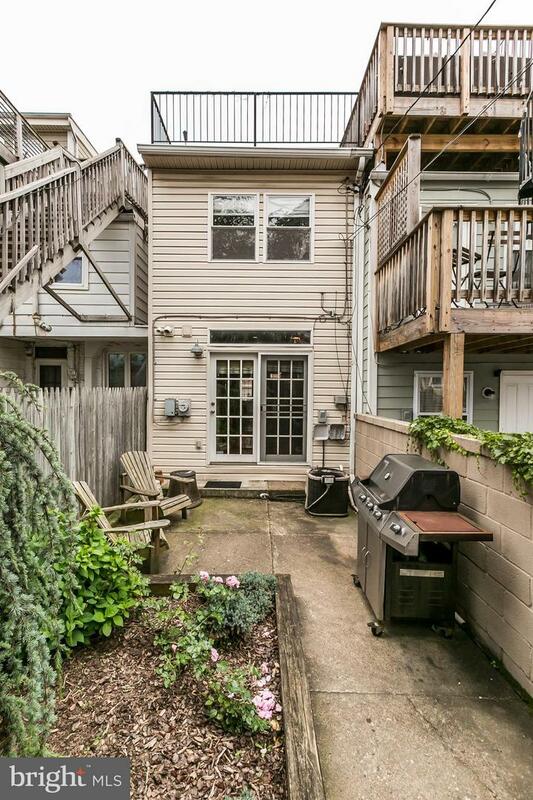 Seller rents a secure garage space 1/2 block from this house and the owner of that garage is willing to rent that spa to the next owner of this house.